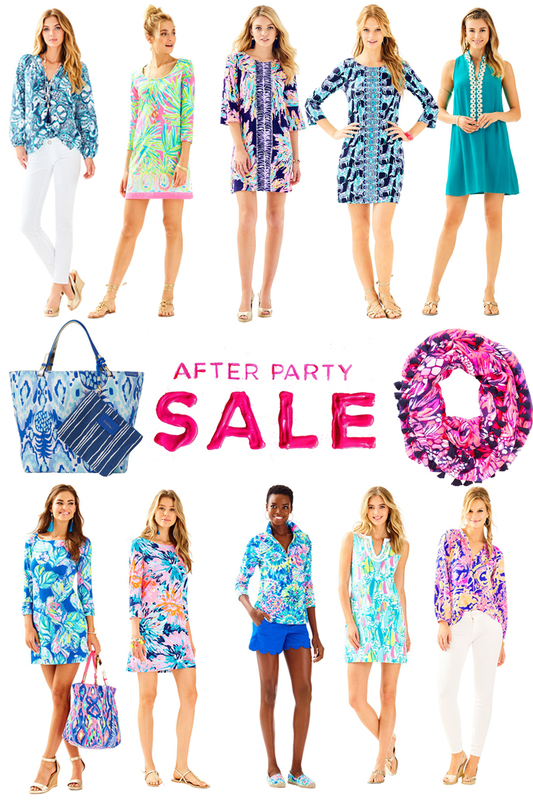 Lilly Pulitzer After Party Sale Picks- New Styles Added! 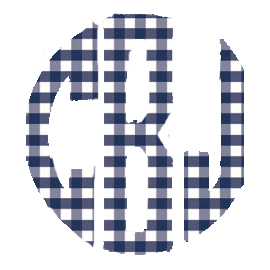 If you read Tuesday's post, you may have already shopped the Lilly Pulitzer After Party Sale yesterday...but it still last through the end of today! 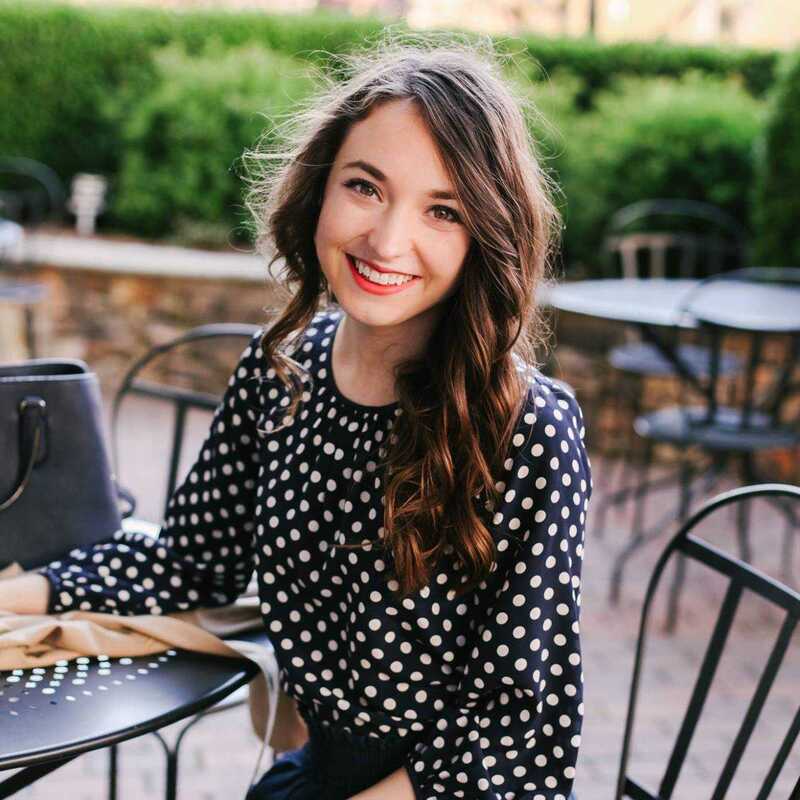 And they added some new styles last night, so I thought I would share my picks, that are all under $90. After shopping in-store on Tuesday, I went online and just bought a pair of these Luxletic leggings, that I am so excited about! I bought a pair last year, and they are still my favorite pair of leggings. They are great to wear to barre class, traveling, or just running errands. They are also probably the most comfortable piece of clothing I own! Anyway...if you did any shopping yesterday, what did you get?